Baltmotors Marine engines are made in Kaliningrad on the equipment of the famous Italian brand Selva. Components of engine supplied from China. 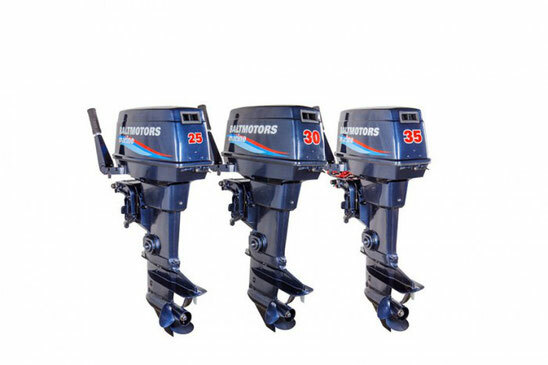 In Russia, represented a line of 2-stroke boat engines.